About a year ago, we left our home of 10 years to move into the house we're in now. I remember standing in the empty house just bawling my eyes out just minutes before we were turning over the keys to the new owners. I cried and cried for probably 20 minutes or more. I was so happy to be moving into a different home, but the 10 years of memories came flooding back and I was so terribly sad to leave it. ....And now my parents are moving out of the house where they've lived for 35 years (since I was one year old!!!)! The home is a lovely raised ranch with 4 bedrooms on about half an acre with a beautiful creek in the back yard that backs up to the woods. 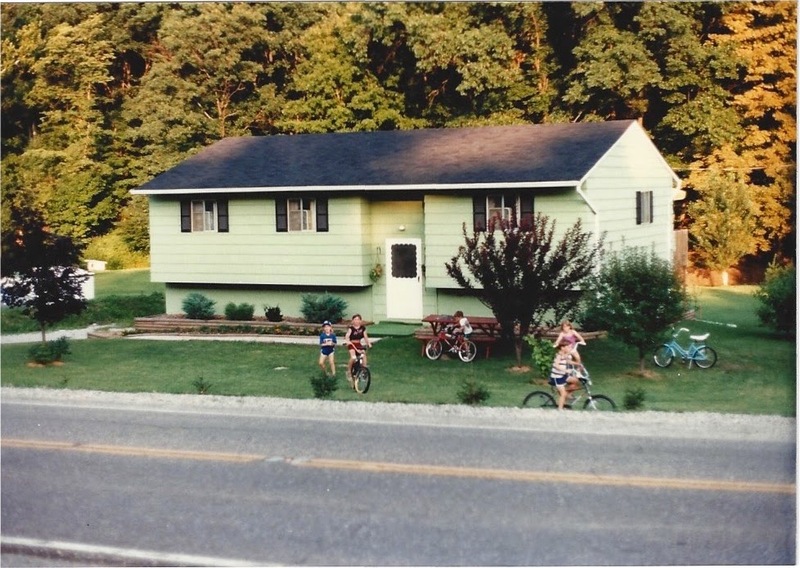 It's a humble home where our family of six made many memories playing in the creek, playing wiffle ball in the backyard, hiking in the woods, building a tree house, and riding our bikes. My dad and grandfather labored many hours to build a deck on the back and an addition on the side with a new bedroom and family room. 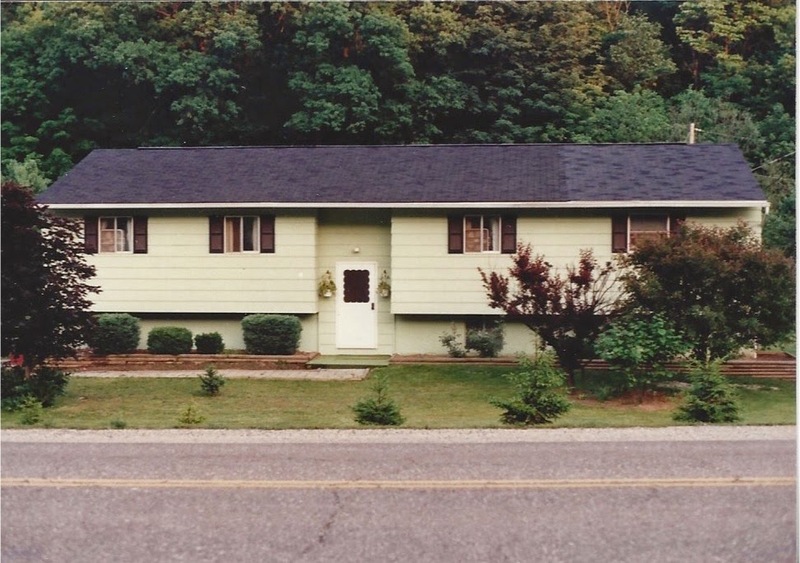 In the later years, my dad had to build a large levy around the driveway to stop the flood waters from entering the house. Yep, the FLOOD WATERS! In 1997, we had the worst flash flood ever. The creek rose in a rainfall that dropped about 7 inches of rain into that little creek, and eventually flooded the house with 4 feet of water. A mobile home with a family still inside was floating down our backyard like a river boat. The years of fretting over another possible flood like that was getting to be too much for my parents, mostly Dad. They did all they could to the home both inside and out to basically prevent a tragedy like that from happening again, but the risk was too much for a couple in their 60s. They have sold the house and purchased a cute little home just a couple miles away....up on a big hill!!! !